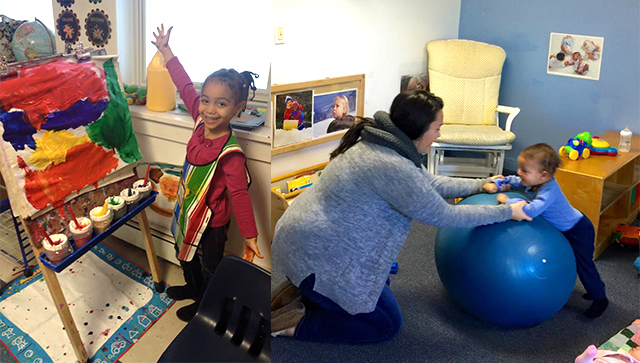 The Ossining Children’s Center creates a foundation for children’s lifelong intellectual, social, emotional, and physical growth. 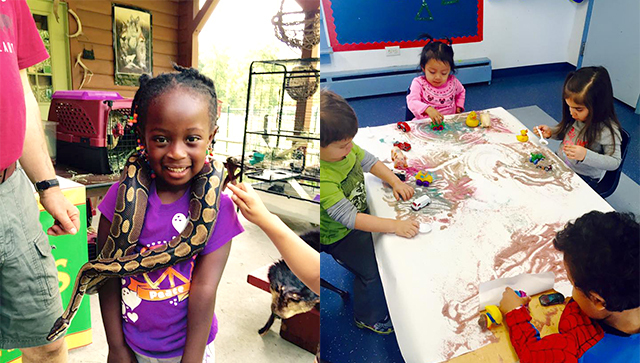 We provide care and education for children in a safe, nurturing, and enriching environment. We also serve as a community resource and advocate for families. 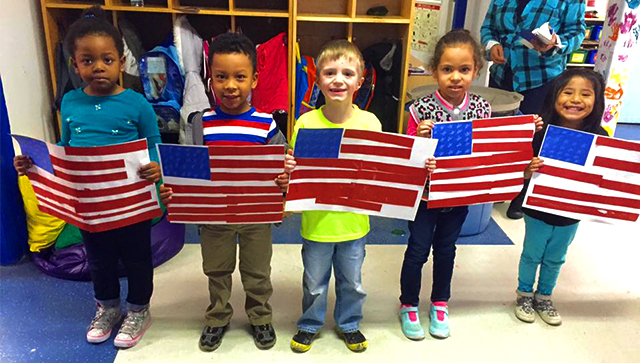 We believe that every child and every family is unique, and that there is no “one-size-fits-all” approach to educating a child or collaborating with his or her family. Click here to learn more about our Philosophy. 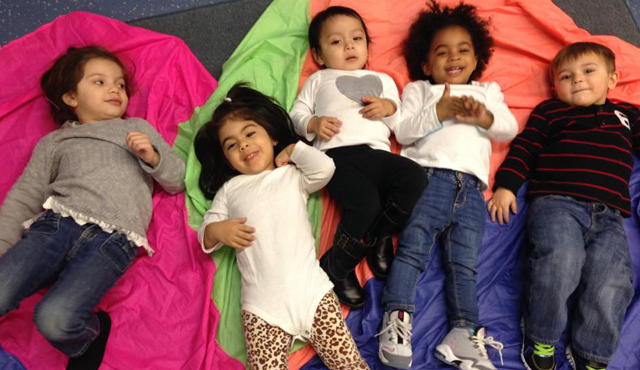 The Ossining Children’s Center was a pioneer over 120 years ago when we opened one of the country’s first day care centers — and are now one of the top early childhood programs in New York. We also offer a complete range of before- and after-school enrichment and summer programming. Click here to learn more about our History. Through our diverse range of offerings, we can help your family find the perfect program to meet your needs. Click here to learn more about our Hours & Fees. Our low faculty and staff turnover is a testament to the quality and dedication of every person who works to make the Ossining Children’s Center the outstanding place that it is. Click here to learn more about our People.